Join us for our benefit event! Available For 47 More Days! and the powerful impact we have in the community. 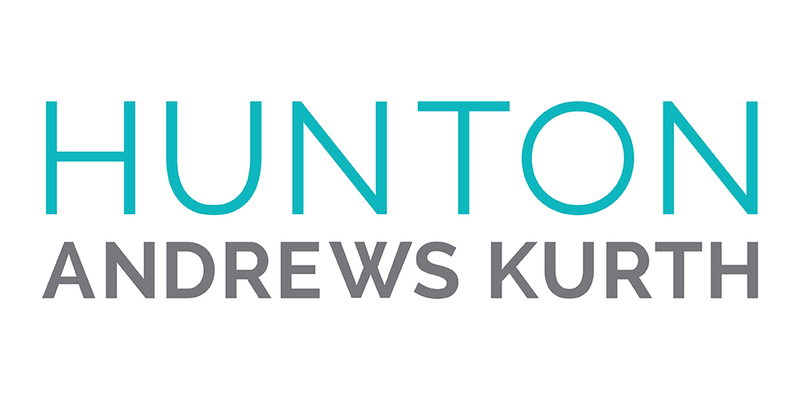 Parking is available at the Whole Foods located next to the Hunton Andrews Kurth office. Parking after 5:00 PM is charged at a flat rate of $11.00. The building is also accessible by metro at Foggy Bottom - GWU Station via the blue, orange, or silver lines. To plan your metro trip, click here.